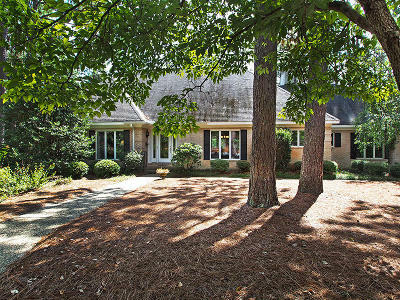 Traditional has become Transitional in this all brick fully-renovated CCNC golf-and lakefront offering. 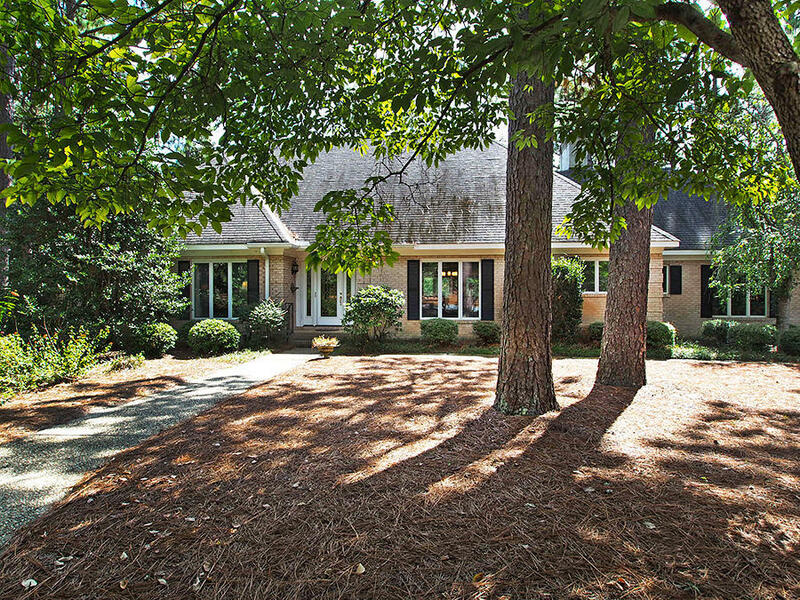 Open plan entertaining spaces relax onto rear terrace and a picturesque view of Dogwood #4 fairway and Lake Dornoch. Private fenced rear yard also boasts gorgeous pool and in-ground spa. Master with generous walk-in closet features his and hers built-in dressers. All bedrooms are ensuite, with those on the upper floor featuring window seats with views to the rear. Truly a jewel on the property at CCNC. Per CCNC, buyer must be a member before closing. Please contact Heather Hensley 910 692-6565 for details on various membership options.